Armed with over a decade in the beauty industry, Lori has spent many years sharing her artistic ability and passion for the craft. Along the way, Lori has been able to leverage her creative vision and easy-going personality, to become the proprietess at Showpony Hair. 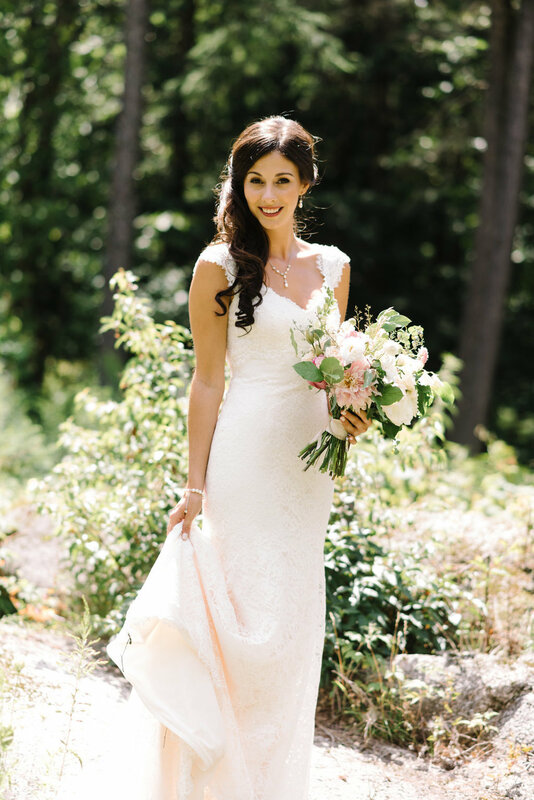 Her energy and talent have made her a sought-after editorial and bridal stylist and is an experienced technical advisor, educator, an active member on the UNITE creative team and has had the privilege to work on the heads of celebrities and TV personalities along the way. 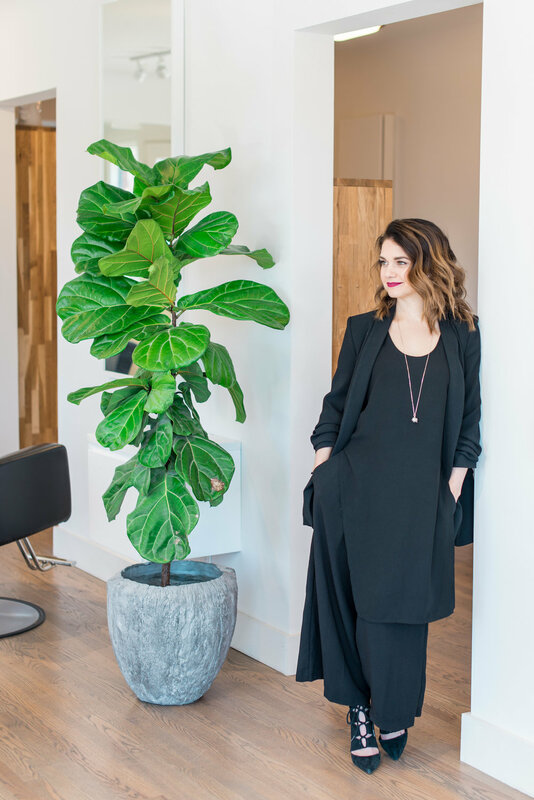 She regularly appears as the guest hair expert on CTV morning, on stage throughout North America at industry events and conferences, and recently, has been featured in Wedding Bells, Papercut, Wedluxe and Ottawa Wedding Magazine.